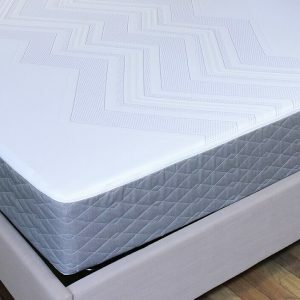 The most luxurious mattress available - mic drop! Intelligent support, that will adapt to your body’s needs and leave you refreshed. 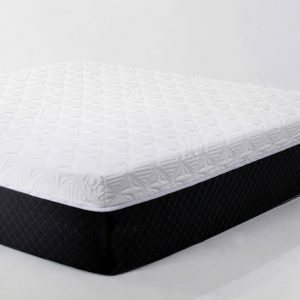 Designed for those who enjoy full body support, while knowing they are sleeping on the best quality foams. 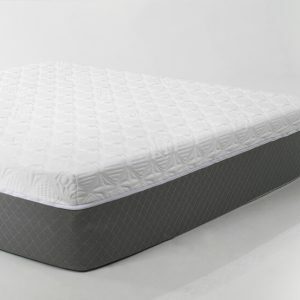 Like sleeping on a supportive cloud, while making sure you are catching all your ZZZ’s. 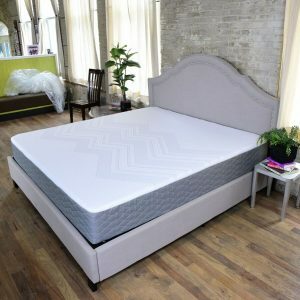 One of the most proliferate mattress you will ever sleep on. 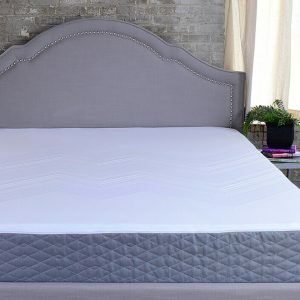 One of the most clandestine mattress, providing impeccable support throughout your entire night. Heaven on earth. The framework of this upper echelon support system is simply sublime and easy to see why its our #1 seller. 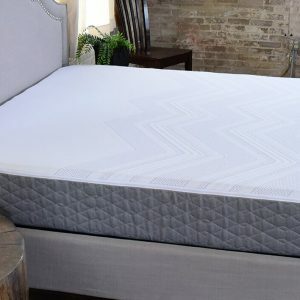 Your best rest ever - at the best price possible. Gorgeous nights, lead to great mornings.